This listing is for one mystery box. 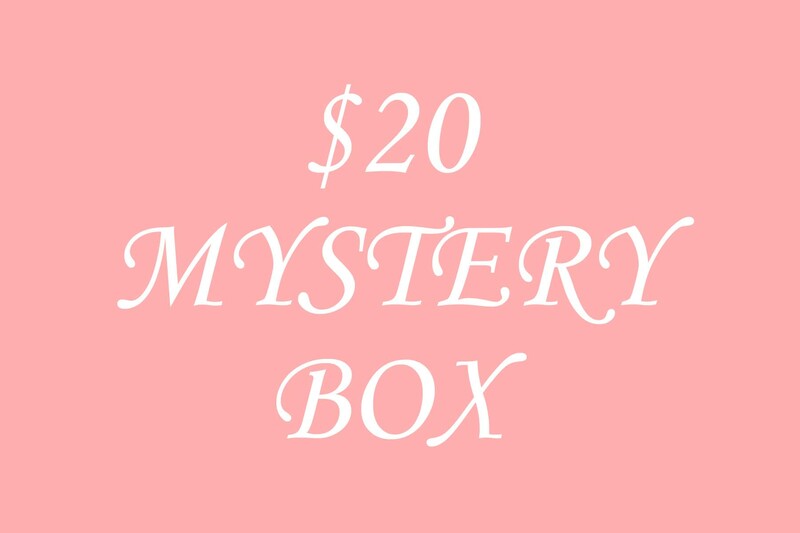 Mystery boxes include a mix of new and past box items, please keep in mind that if you've ordered from us before you may end up with duplicate items. All of our products are nonrefundable, please keep this in mind when ordering.